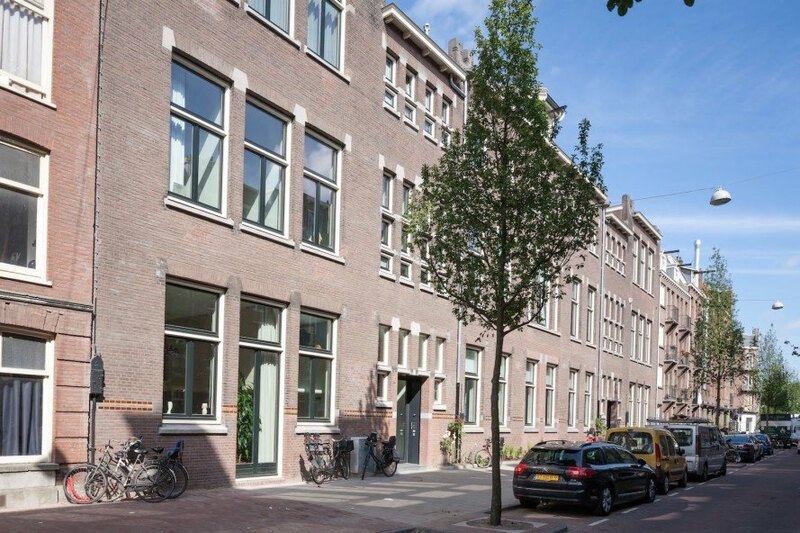 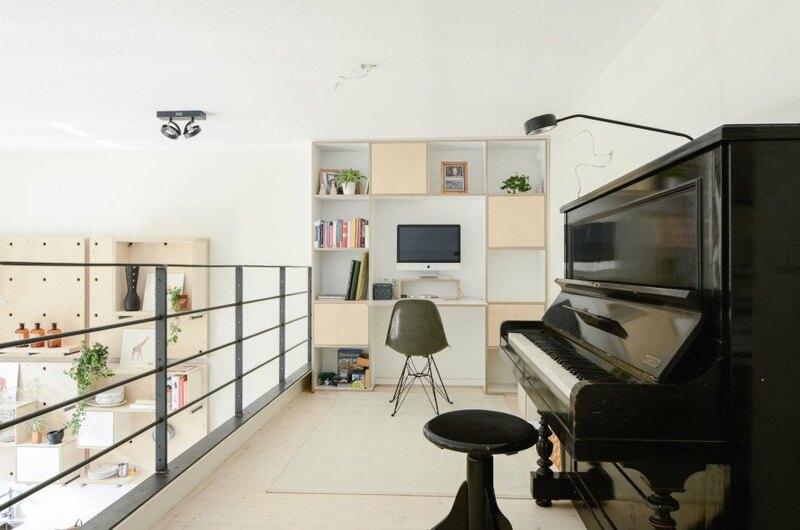 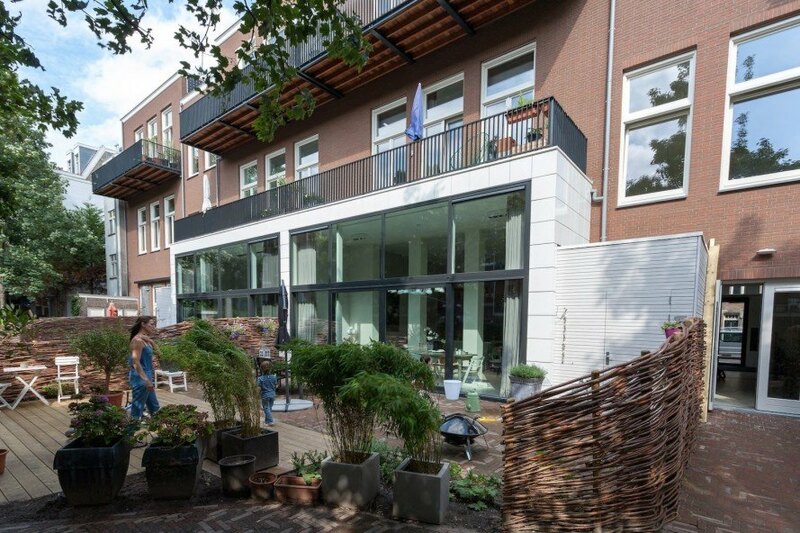 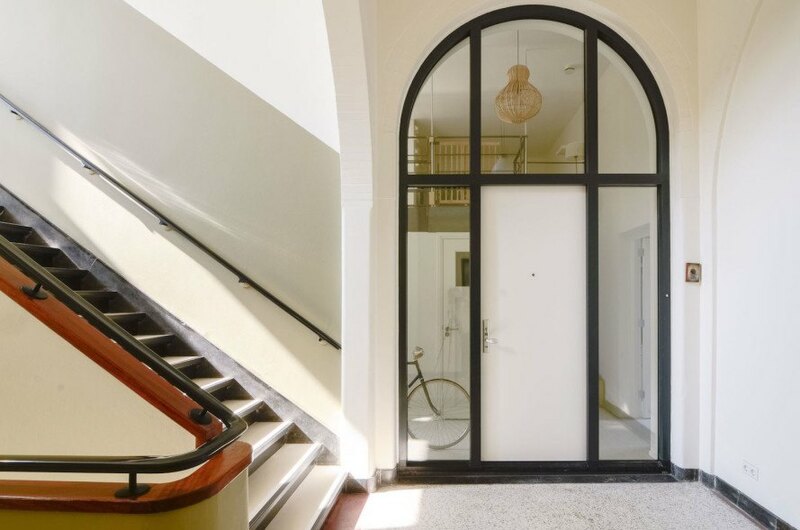 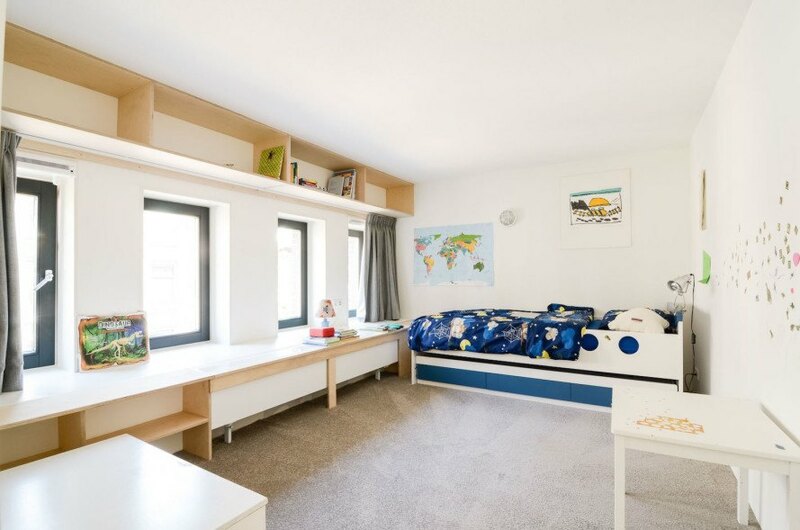 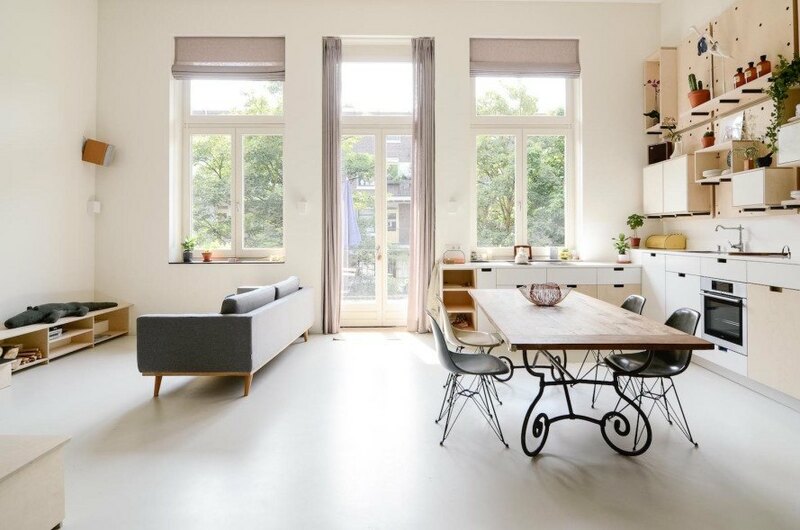 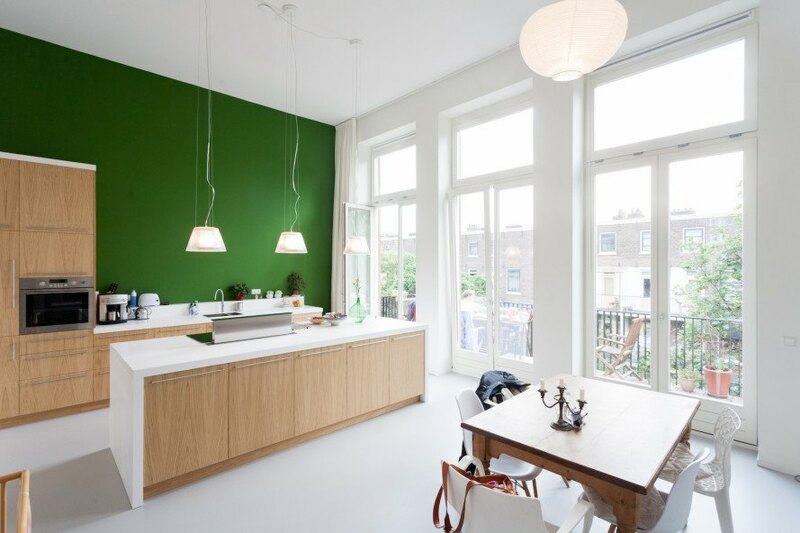 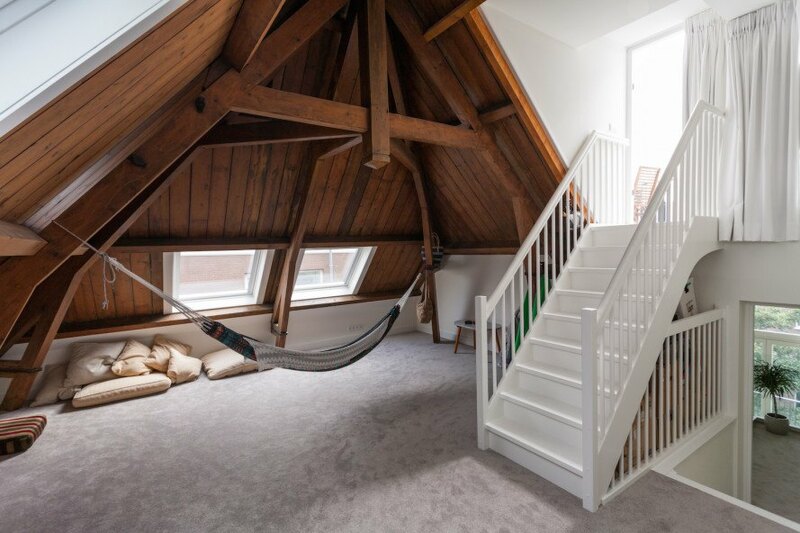 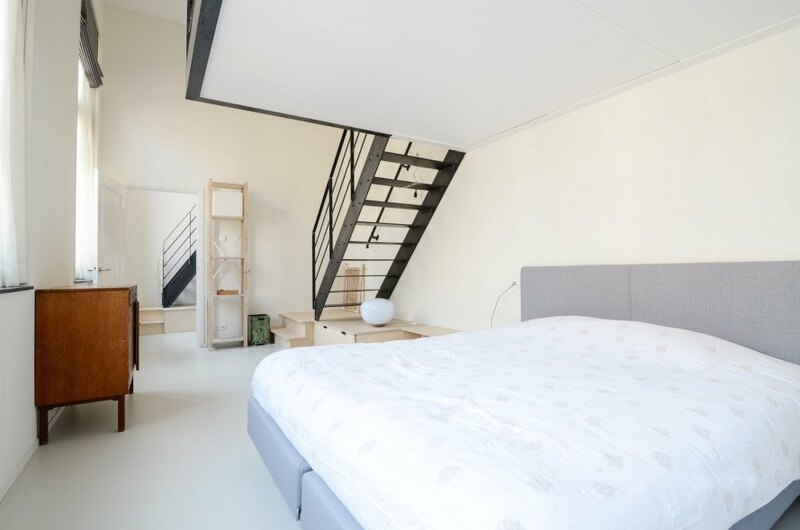 Alumni of the <a href="http://www.onsdorpamsterdam.nl" target="_blank">Ons Dorp</a> school may be in for a shock when they come round their former academy—the early 20th century brick school has been gutted and transformed into 10 beautiful and spacious apartments. 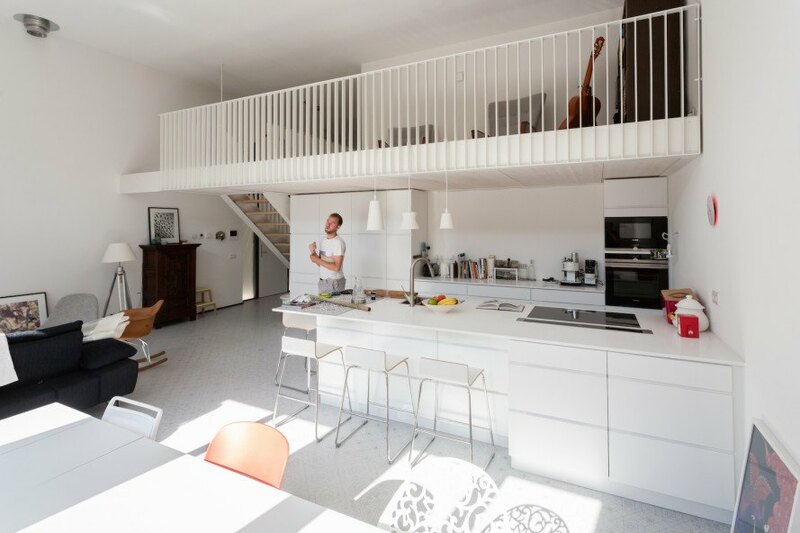 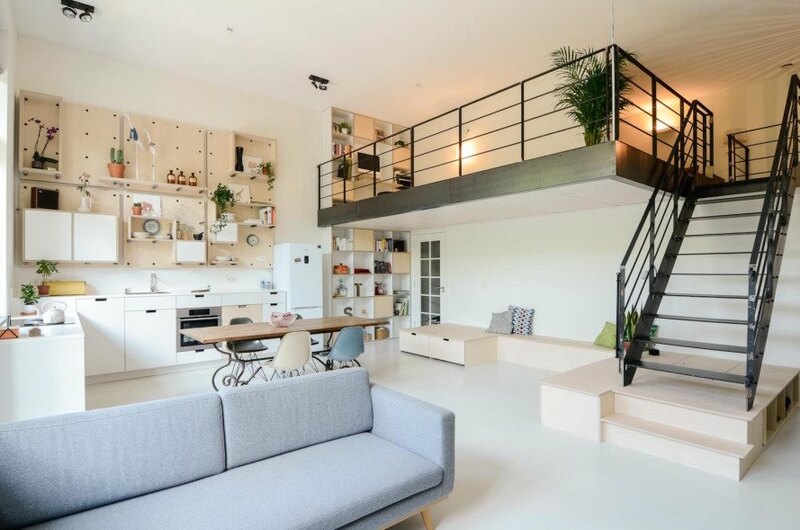 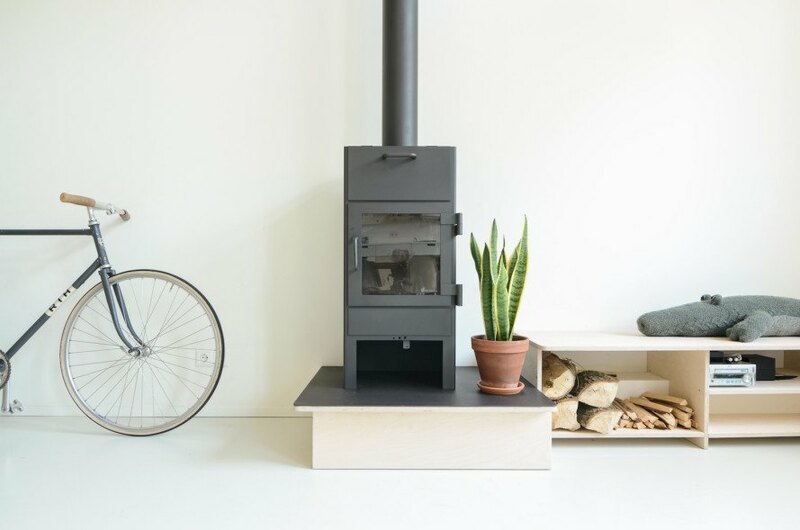 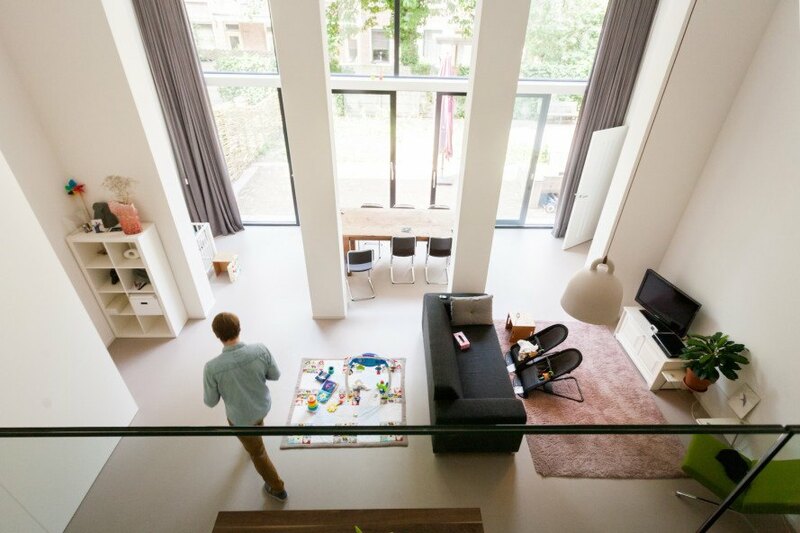 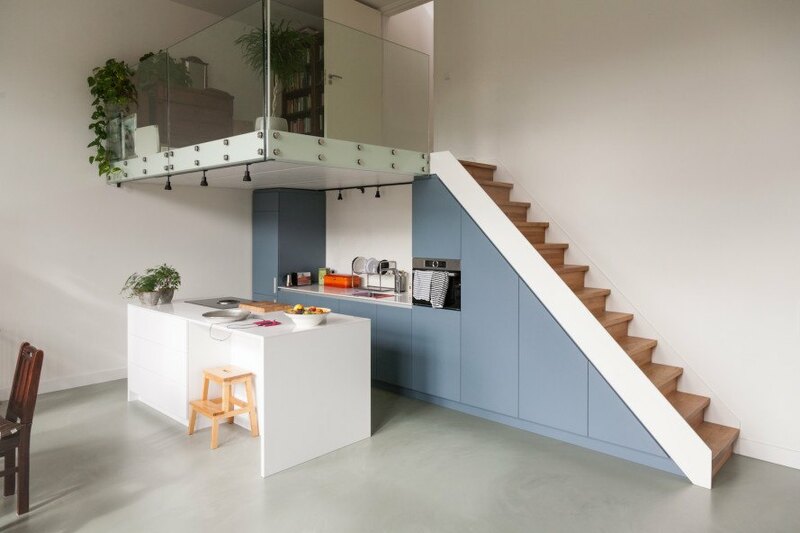 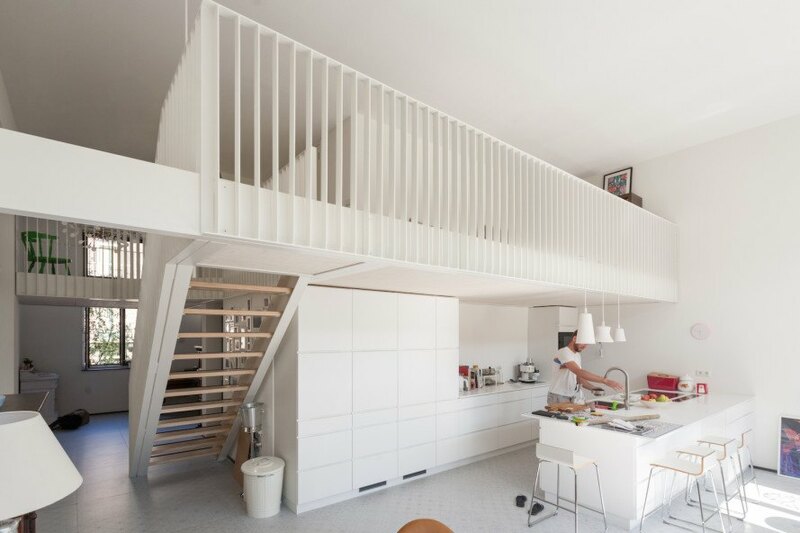 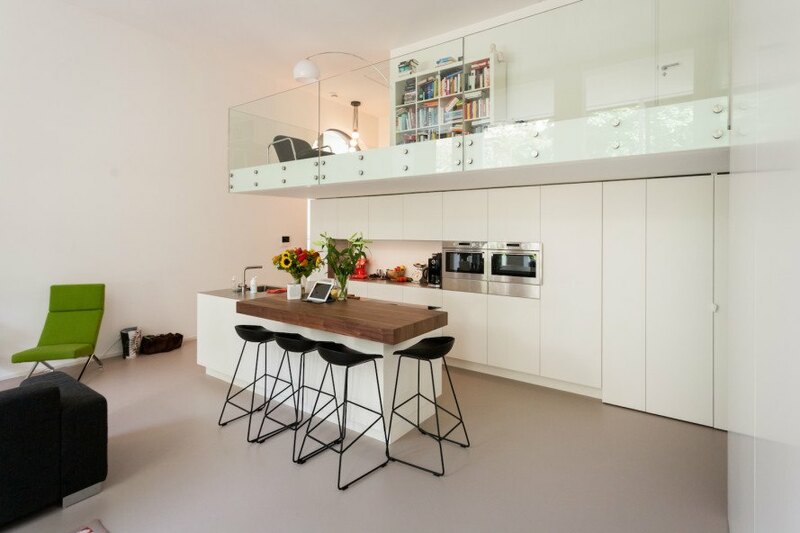 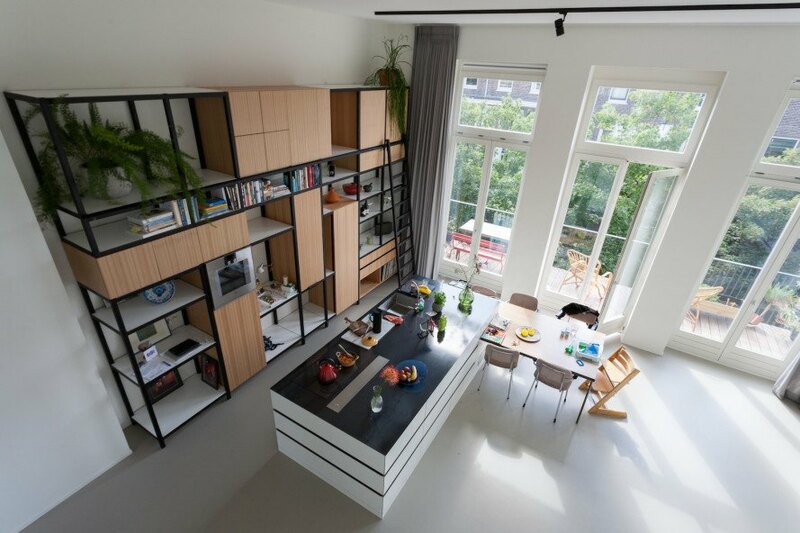 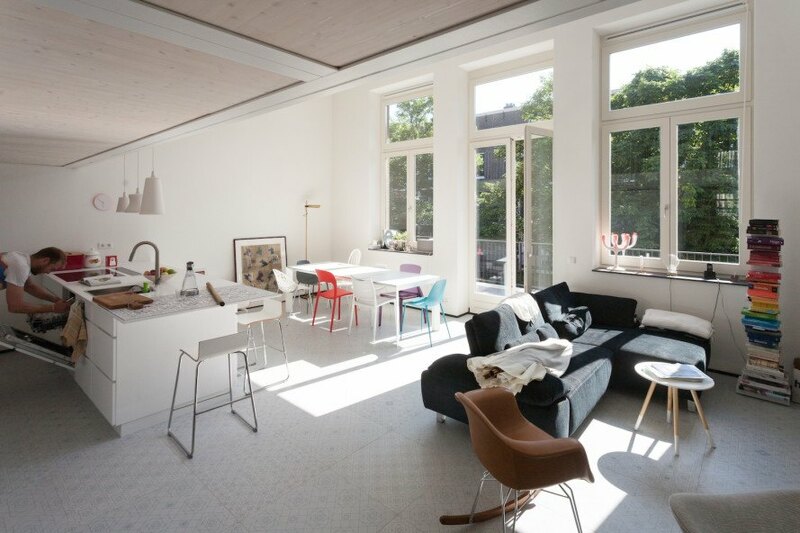 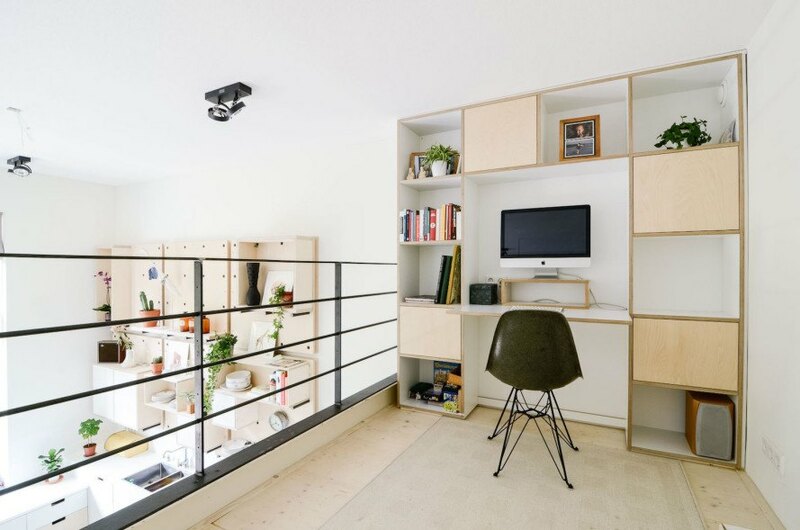 Amsterdam-based design firm <a href="http://www.casa-architecten.nl/" target="_blank">CASA Architecten</a> converted the school into a contemporary gem perfect for family living. 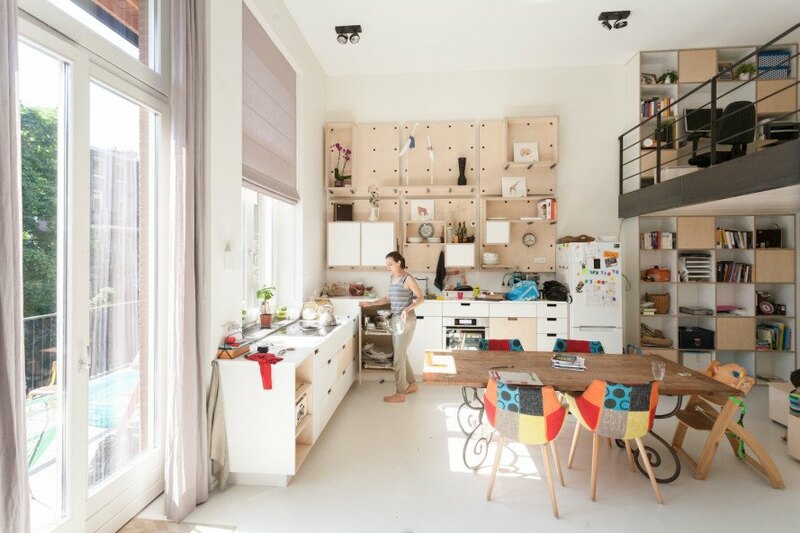 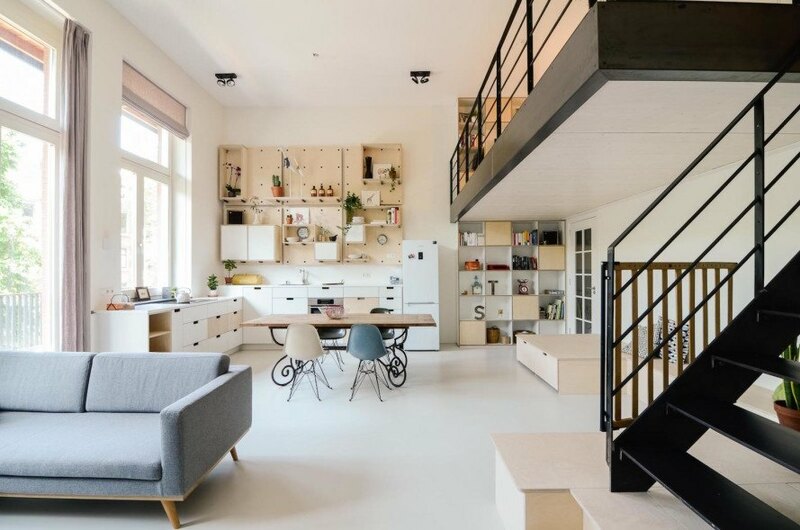 Located in Amsterdam’s Bellamy neighborhood, this <a href="https://inhabitat.com/tag/adaptive-reuse" target="_blank">adaptive reuse</a> project is so stunning you may even start seeing your old school in a new light.